HELP STARTS HERE and NOW on HISAdvocates.org. By registering in the fields below, we will give you a phone call giving you direction on what you can do for your situation. This will give you an opportunity to discuss your situation or find out how our memberships may assist you, please fill out the below informational form to start your help now. Or you can call (844) 447-2386 Ext. 702 to discuss your situation. 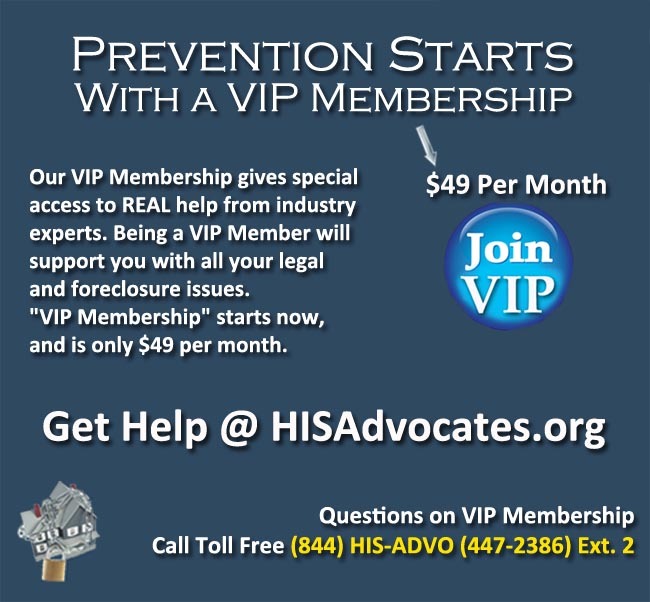 (IF YOU ARE READY NOW) you can sign up for our VIP membership now by Clicking Here. It is the best internet value and only $49 per month.